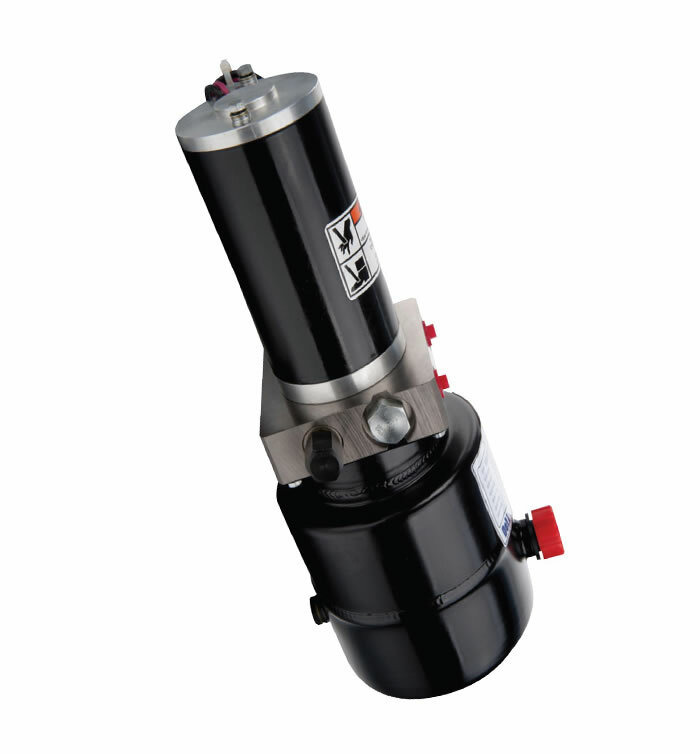 RV power packs is typically used in recreational vehicles and machine tools. 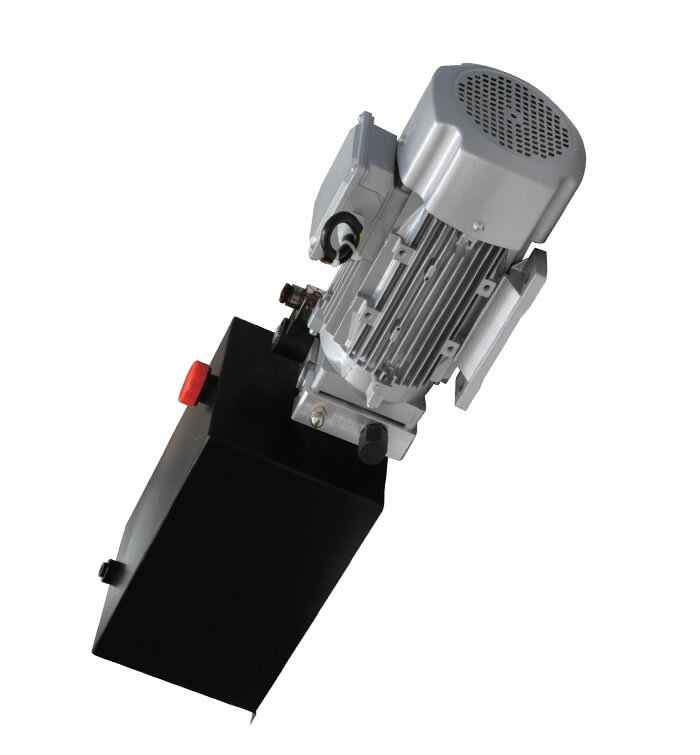 It is equipped with a 24V/DC/0.8KW motor and the cartridge valve. 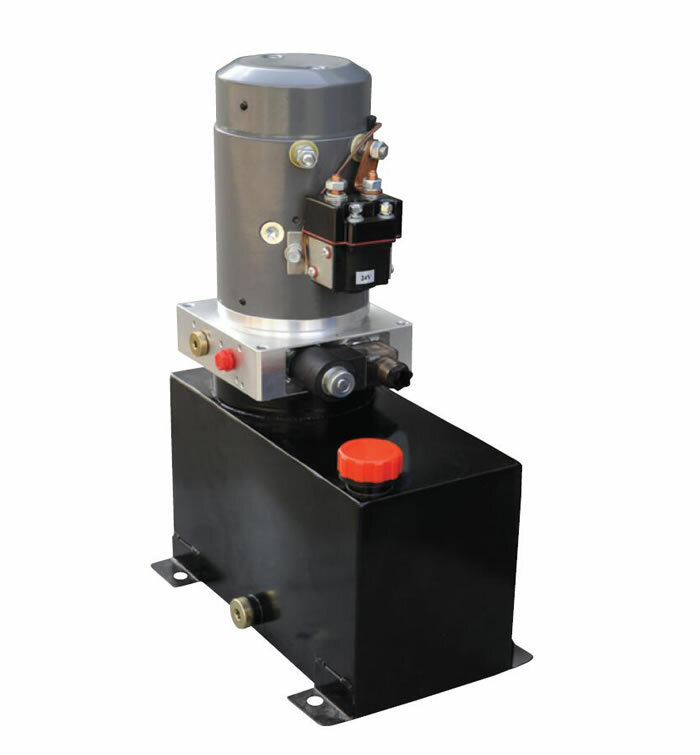 The capacity of the steel or plastic Reservoir is 3.7 gal and the flow is 0.45 to 0.58 GPM. 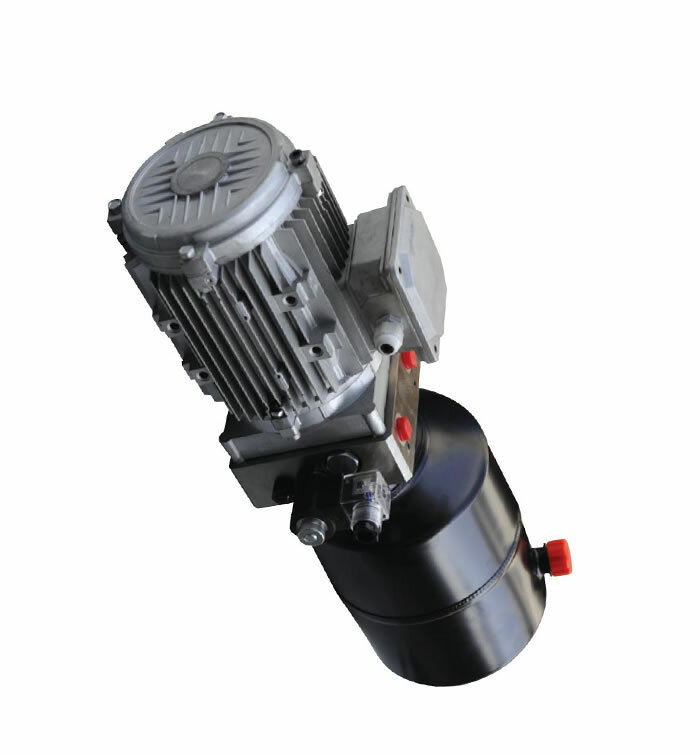 The oil port is G1/4 or M14 x1.5 P1/P2 and its system pressure is 2537.5PSI. 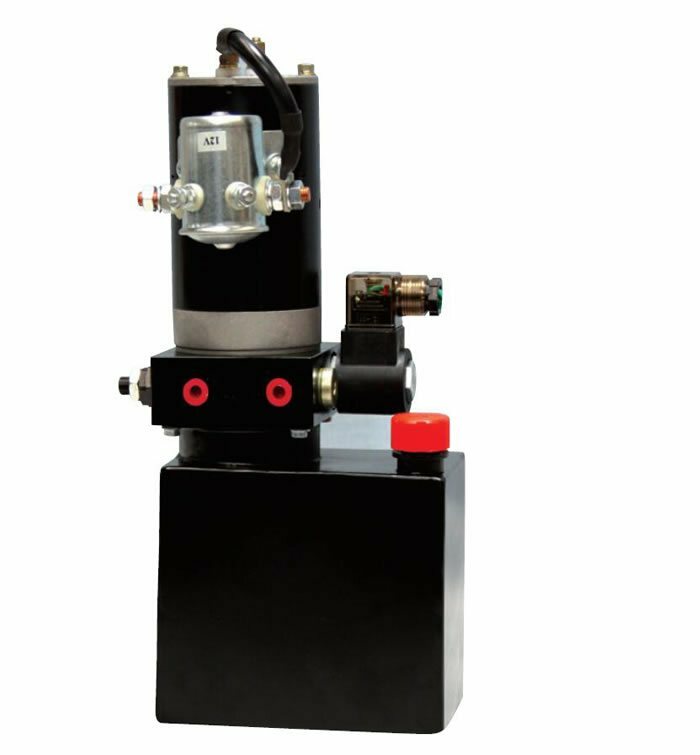 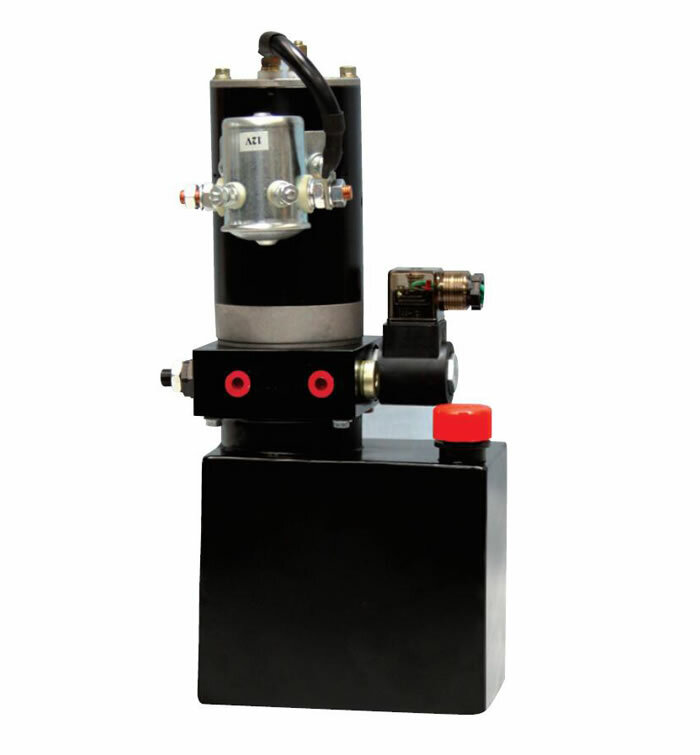 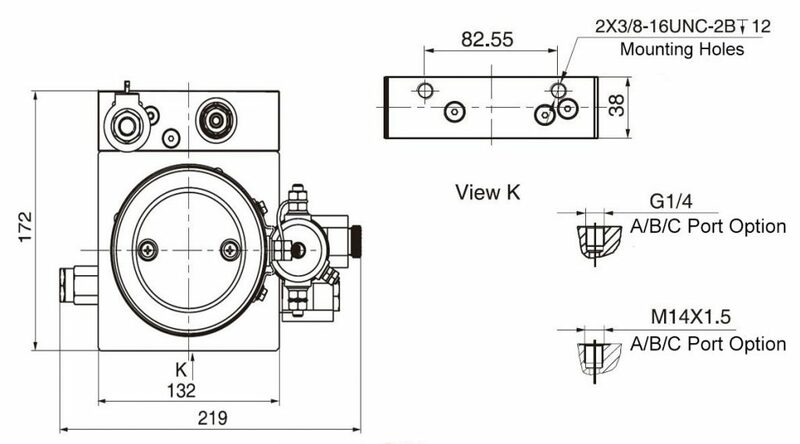 The DC Hydraulic power unit can drive a double acting cylinder to extend and retract without a directional solenoid valve. 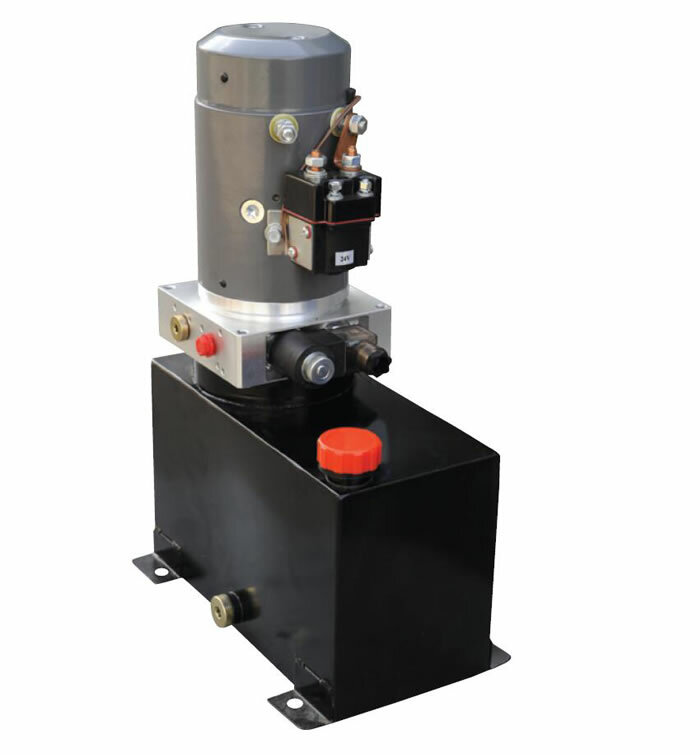 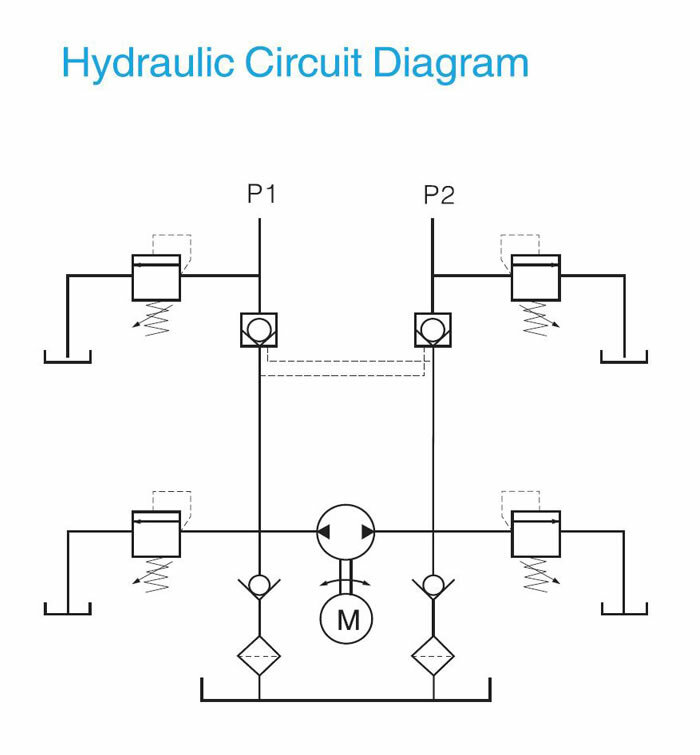 The electric hydraulic pump should be vertical or horizontal installation. 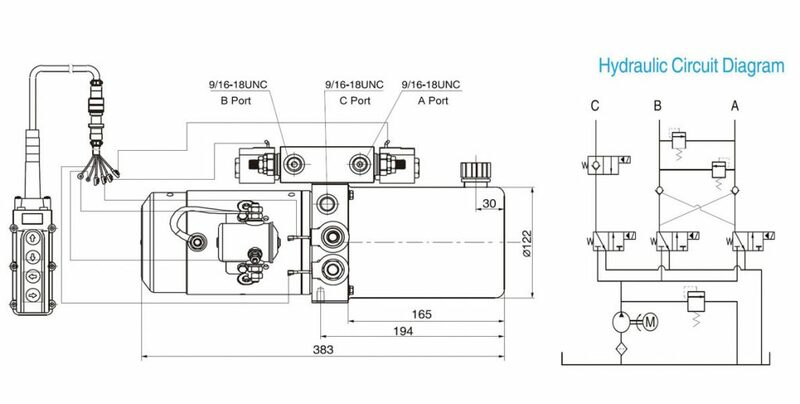 The electric hydraulic pump is of S3 duty,which can only work intermittently and repeatedly, i.e., 30 seconds on and 270 seconds off.